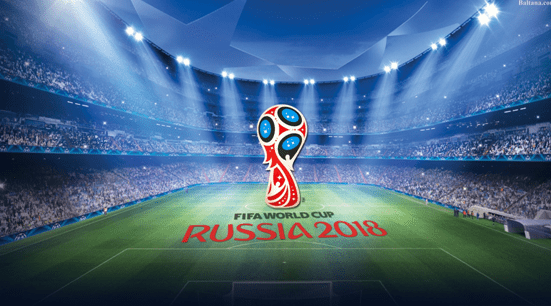 The World Cup is the most popular sporting event in the world, attracting upward of 3.2 billion viewers during the month-long course of the competition. That’s over HALF the population of the entire world! A billion viewers watched the Finale alone. With so much hype and popularity, it’s obvious that there is a keen interest in what the athletes of the competition do on and off the field. And one thing that has gotten us excited by the 2018 World Cup is that it marks the first time that CBD use by athletes will be allowed. The World Anti-Doping Agency (WADA) is the independent doping control body responsible for promoting and coordinating the fight against doping in sports internationally. WADA was formed by the Lausanne Declaration on Doping in Sport, adopted by the World Conference on Doping in Sport on February 4th, 1999, in Lausanne, Switzerland, following the doping scandal at the 1998 Tour de France. The Lausanne Declaration defines doping as: “The use or presence in the athlete’s body of a substance potentially dangerous to athletes’ health and/or capable of enhancing their performances.” It also applies to medical or genetic treatments that boost specific cellular activity (such as oxygen uptake) or chemical and physical manipulations designed to tamper with doping testing. The doping control program established by WADA operates in accordance with the International Standards for Doping Control (ISDC) and ISO 9001 certification, which regulates quality management and assurance. For more on The Cannabis Athlete, follow Brock Cannon on Instagram (@thebrockcannon) and LinkedIn. 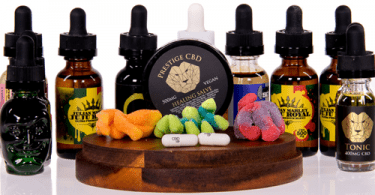 Cannabidiol (CBD) Pre-Review Report. Expert Committee on Drug Dependence. World Health Organization. Thirty Ninth Meeting, Agenda Item 5.2. November 6-10, 2017. Whiting et al. 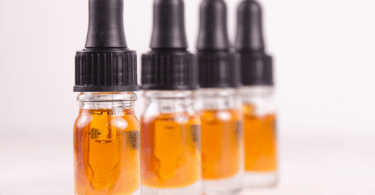 Cannabinoids for medical use: a systematic review and meta-analysis. JAMA 2015;313(24):2456-2473. DOI: 10.1001/jama.2015.6358.